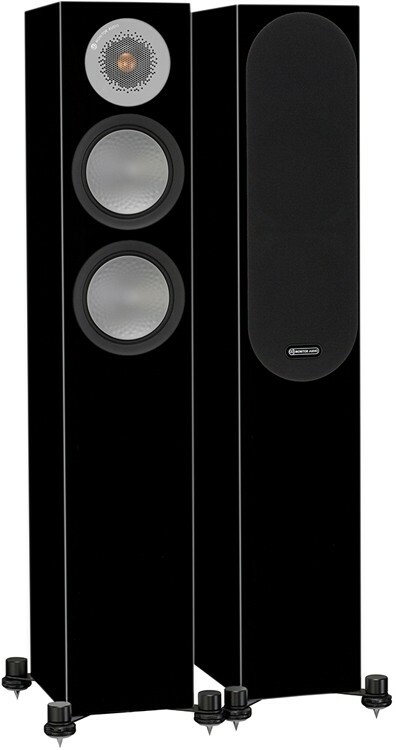 The smallest floorstander in Monitor Audio's Silver range, sitting above the Silver 100 bookshelf model and below the Silver 300 and Silver 500 floorstanding speakers. 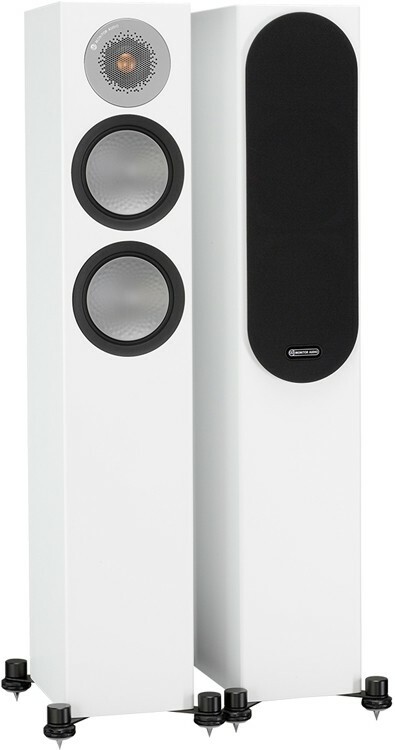 Monitor Audio Silver 200 is a truly compact and sleek floorstander fusing audiophile performance with lifestyle proportions. Bass and Mid/Bass is delivered via a pair of Monitor Audio’s unique 5¼" C-CAM (Ceramic-Coated Aluminium/Magnesium) RST bass drivers. 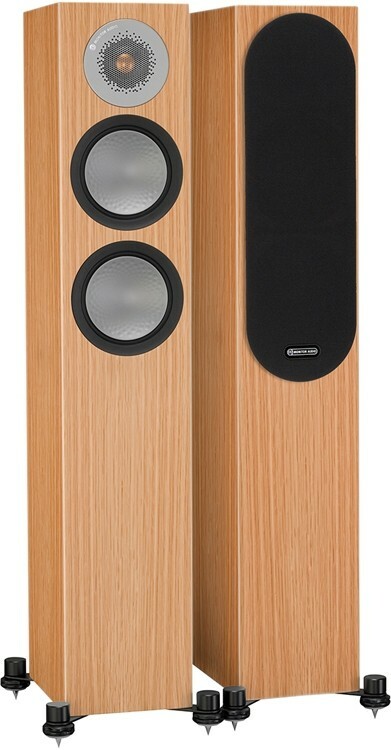 Configured as a 2.5 way system both electrically and acoustically, you will be stunned by the remarkable sound quality this slimline model can produce in the home. The two bass drivers operate in separate acoustic chambers among the enclosure to produce differential calibration and are divided optimally with crossovers to make sure each bass driver contributes to the lower frequencies. This ensures just the mid-range crosses over with the tweeter and leads to a uniform and precise image, on and off axis. This configuration delivers performance approaching a three-way principle while guaranteeing higher potency and extended low frequency, all from a much smaller enclosure. The drive units are constructed with huge magnetic systems capable of deep bass extension. The low-frequency response has been built to produce sleek roll-off without exhibiting any of the standard ‘overhang’, that means that the Silver 200 is capable of being sited near to a wall and will still supply the best mix of domesticity and blazing performance. 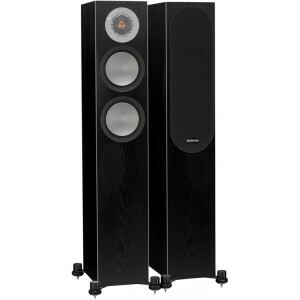 Diminutive for a floorstander, this model is not a slouch. 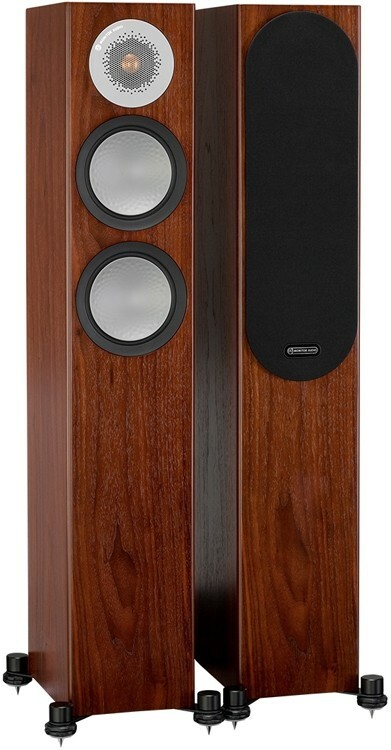 The Silver 200 is a serious audiophile speaker with amazing drive and unimaginable sound reproduction. The engineering challenge was to create a smaller box with larger sound; with the Silver 200, Monitor Audio achieves that goal in order for you to relish in your music and films with convincing realism. Revered by audiophiles round the globe, Monitor Audio’s award-winning Silver Series enters its sixth generation with a number of latest features to make it the best-performing ever. Sit back and prepare to enjoy this fabulous combination of engineering excellence and fabulous style whatever your hi-fi or theatre loudspeaker system requires. 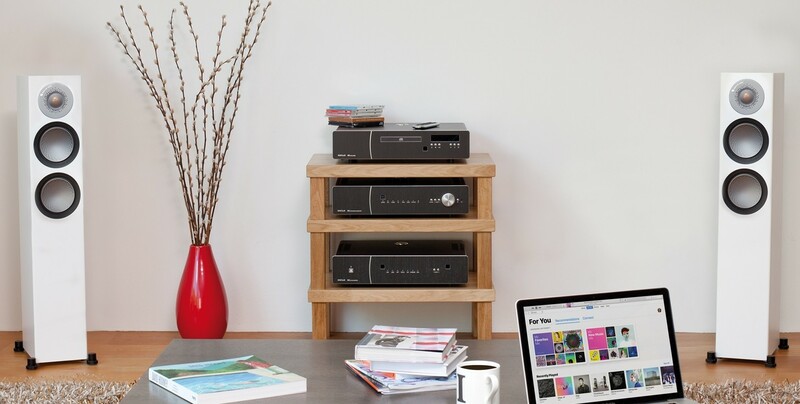 Choose from stand-mount, floorstanders, centre channel, surround and subwoofer styles to form your excellent home system. No matter what you select from the Silver Series you are sure to love the fabulous sound and design, that is the result of over forty years of speaker development to supply precise audio with aesthetic perfection. Wallow in torrential dynamics, rich textures and vast detail and revel in the holographic clarity and pinpoint imaging which each Silver Series model creates.